While running around from booth to booth at CES we caught a glimpse of Wicked Audio. 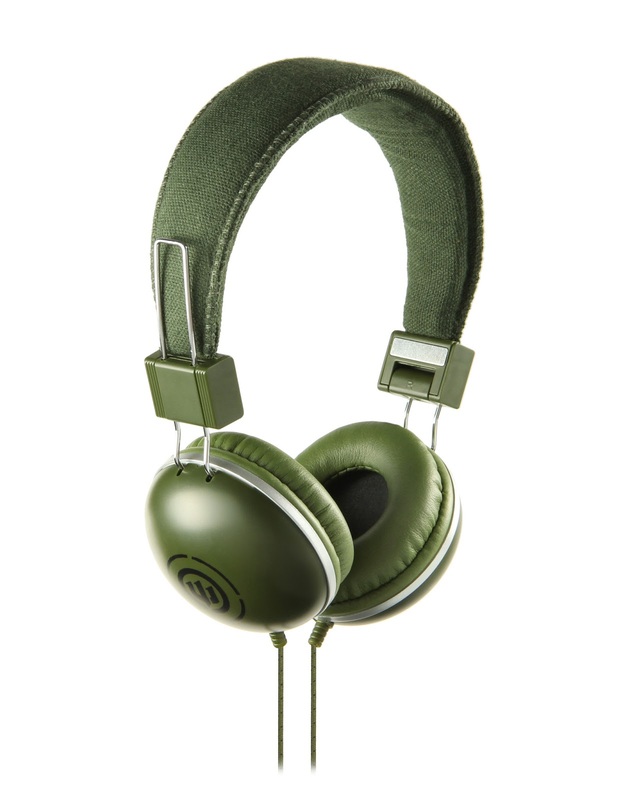 While I am not familiar with the company, they were more than happy to let us play around with their headphones! Wicked Audio had their booth setup just right. 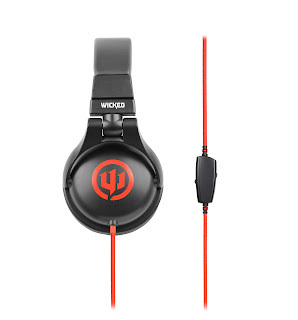 We were lured in buy a girl offering free headphone if if bested her 2-3 in a coin toss.... Five tosses later we walked over to the rest of the booth with 2 sets of Wicked Audio's Jawbreakers headphones. After the easy win we walked around the Wicked booth.... 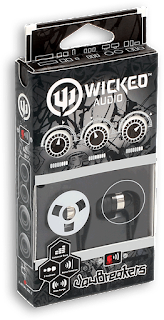 There all their over the ear headphones were just sitting there... waiting for you to plug in your smartphone, tablet or mp3 player for you to test out your own music on Wicked's hardware. Smart move Wicked! We did like what we heard. Now the best part about Wicked Audio? Price. A quick peak through Amazon's listing shows that Wicked Audio headphones price ranges from around $10-$15 all the way up to $119. Not bad at all. Now I did play around with the pair of Jawbreakers we won. They sound pretty good for their price range. Now, I'm not replacing my Zagg Smartbuds anytime soon, but if something happened to them, the Jawbreakers would keep me satisfied and in no rush to replace the Zagg's!